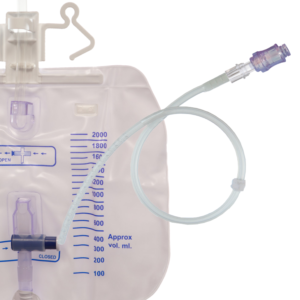 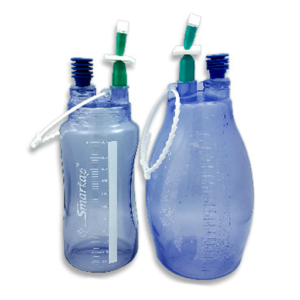 The ParaSil Paracentesis Drainage System for Home, Hospital, Hospice, or Nursing Home management of continuous malignant ascites. The catheter’s soft and flexible silicone composition conforms to the peritoneal space and minimizes patient discomfort. 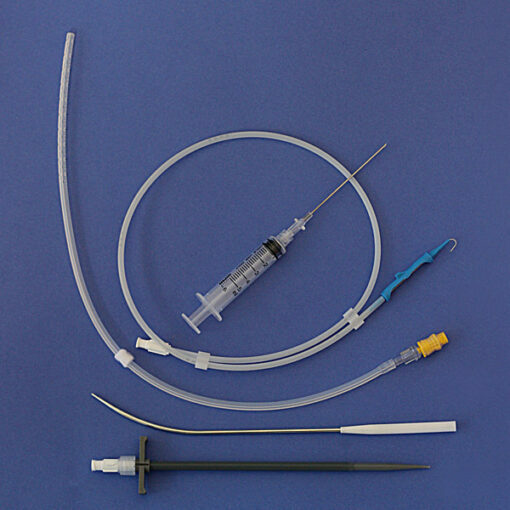 The catheter’s radiopaque stripe facilitates visualization during placement. The catheter’s multiple side holes maximize the drainage flow rate.